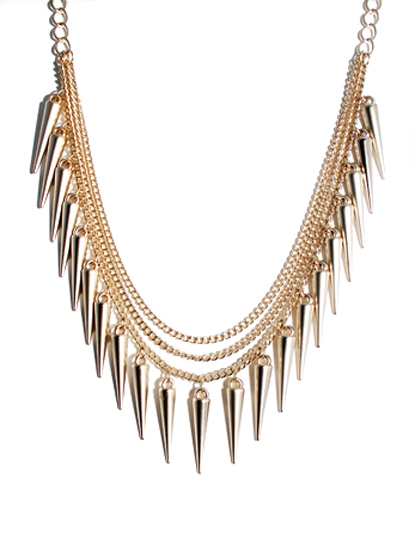 New arrivals at CrushCrush Couture! 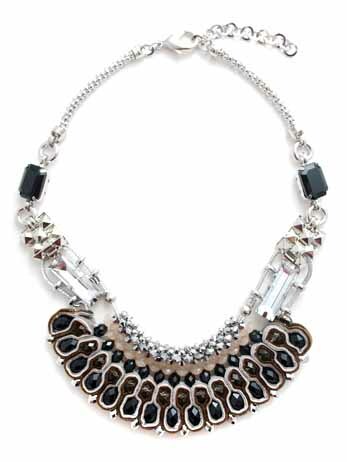 Make a statement with our dazzling Ella Rose necklace! 25% of all purchases go to a charity of your choice! 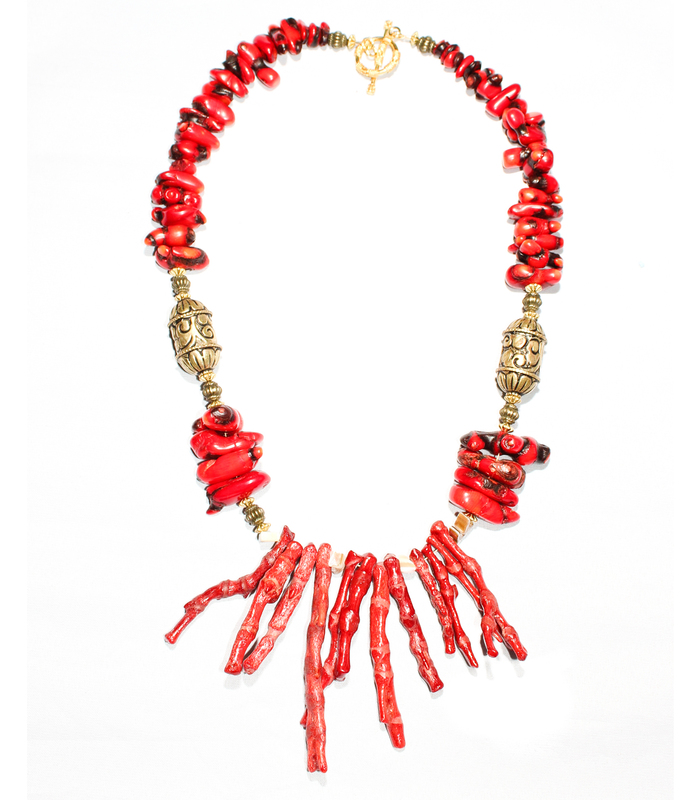 Make a Statement with the Bold and elegant Viloa Weave Necklace; Just the piece you’ve been looking for to go with your chic summer wardrobe! 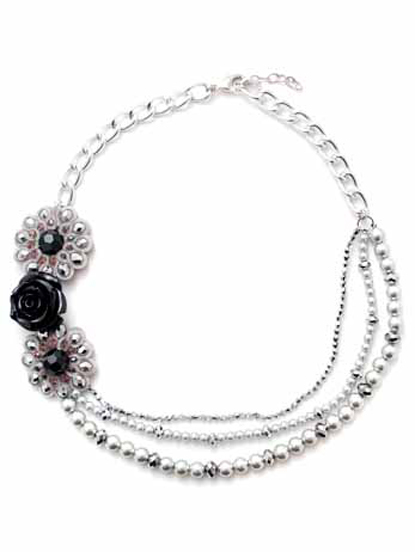 Categories: Uncategorized | Tags: 2012, accessories, cause jewelry, celebrity, charity, charli eaton, CrushCrush Couture, crystals, diamond, earrings, fashion, fashion jewelry, gemstones, gift, giving, gold, happy, jewelry, jewelry design, necklace, new, pearls, philanthropy, rhinestones, rings, shiny, shopping, silver, sparkle | Permalink. CCC Teams up with The Anti-Cruelty Society! Today we are thrilled to announce we are teaming up with yet another great charity. Please join us in welcoming The Anti-Cruelty Society! 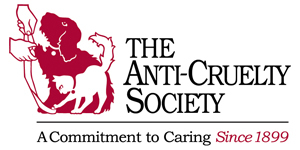 The Anti-Cruelty Society has been at the forefront of animal advocacy since 1899. Their mission: Building a community of caring by helping pets and educating people. Select The Anti-Cruelty Society as your favorite charity when purchasing any item from our store and 25% of the sale will be donated to their cause! 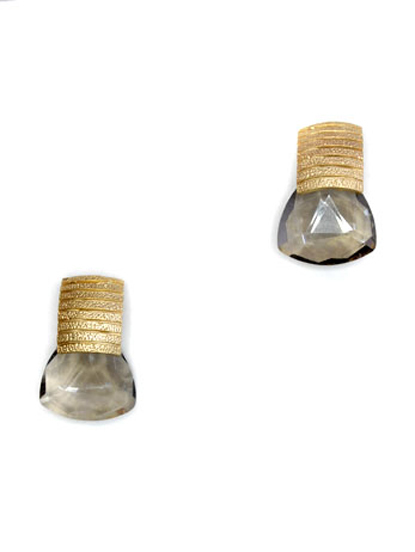 Categories: Uncategorized | Tags: 2012, accessories, acrylic, celebrity, charity, charli eaton, CrushCrush Couture, crystals, diamond, earrings, fashion, gemstones, gift, giving, gold, happy, jewelry, necklace, new, pearls, philanthropy, rhinestones, rings, shopping, silver, sparkle, statement jewelry | Permalink. 25% of all sales go to a charity of your choice!